Spirituality is in the essence of the leader. More than religion or practice, it is about integrating your greater purpose. Why do you do what you do? What keeps you going? How do you keep building your love for others and yourself? 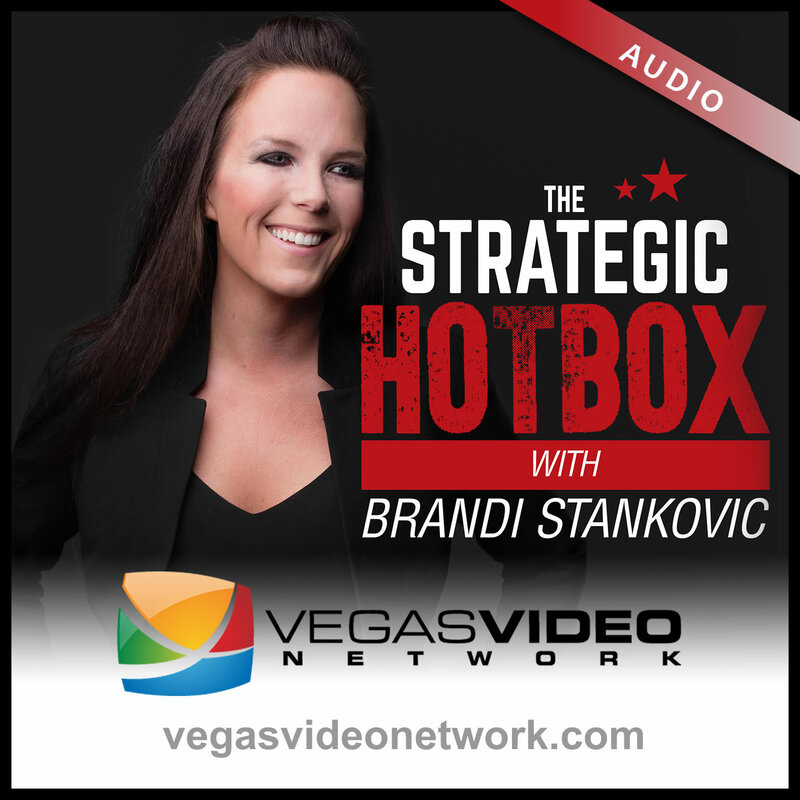 Dr. Brandi Luv Stankovic and Joshua Wenner, Entrepreneur and Advisor, will talk passion, incantations, and personal growth.